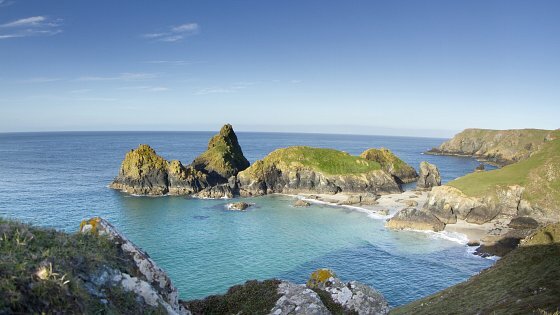 Cornwall is renowned for its outstanding natural beauty and magnificent coastline. Hidden away from the hustle and bustle you will discover secluded coves and exquisite fishing villages....be sure to explore! 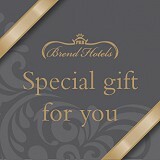 The above rates are per person per night, based on two people sharing a Standard Inland Room. A minimum two night stay applies on rates shown.